Heading to the beach for the day or just driving up the coast? 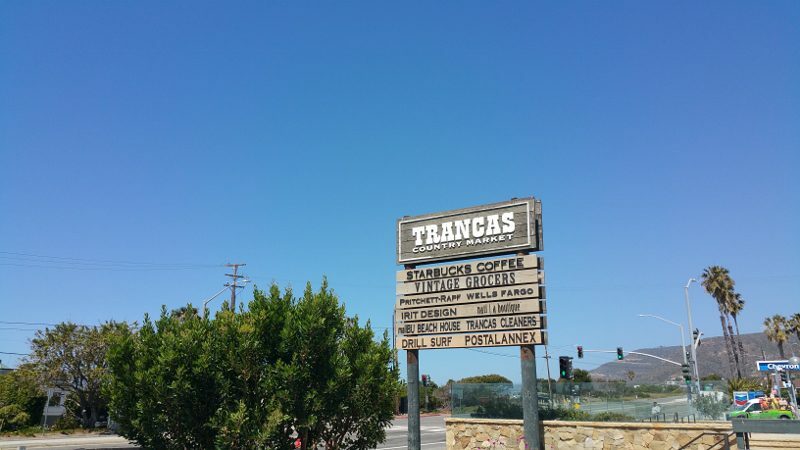 If Malibu is where you are headed, be sure to make a stop at Trancas Country Market. 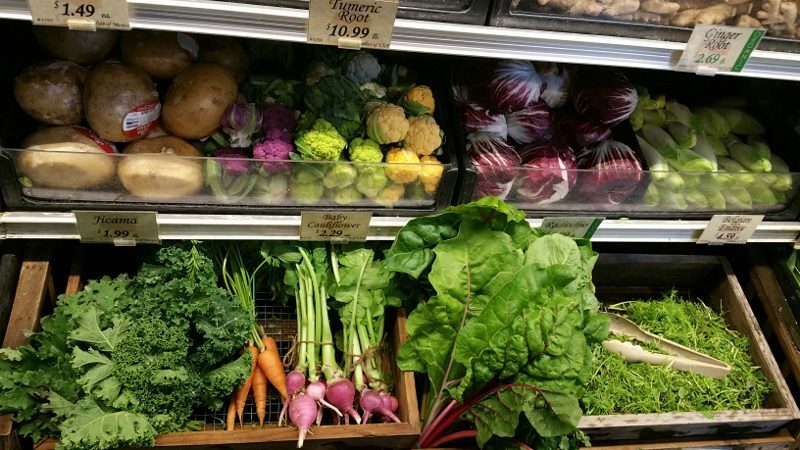 Trancas Country Market is located deep in the heart of Malibu and is set on a 17-acre natural sanctuary. 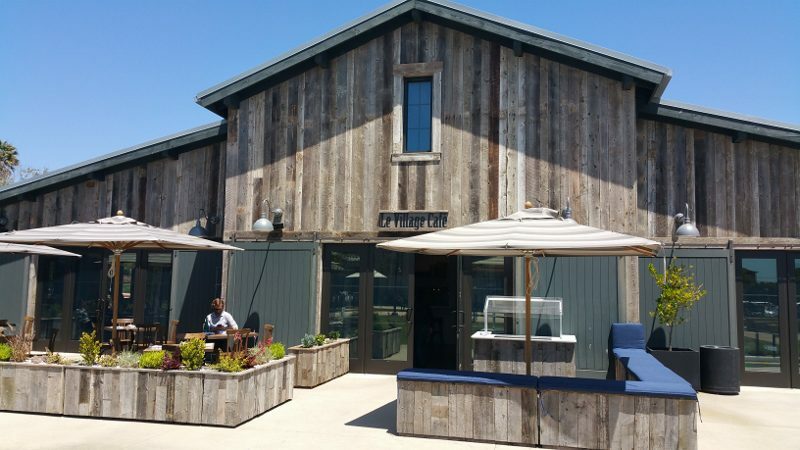 As you drive up Pacific Coast Highway, north of Kanan Dune Road and Zuma Beach, you will find the charming rustic, barn-style Trancas Country Market. 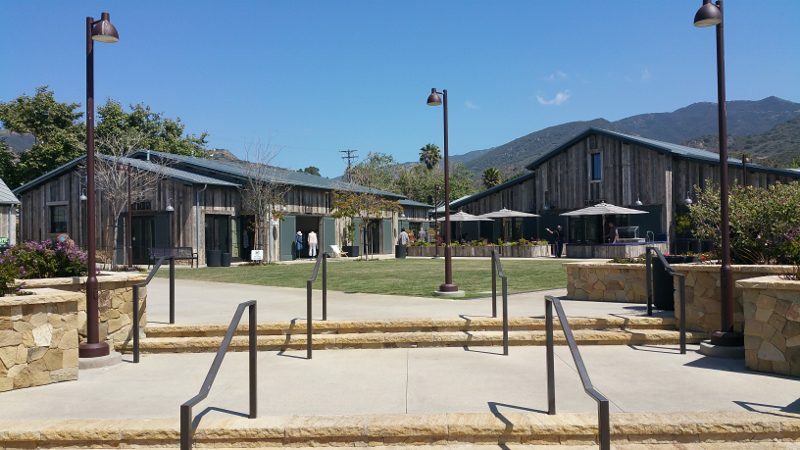 It is home to a handful of shopping and dining experiences, including Malibu Beach House, Drill, Farmhouse Café, Irit Design, Nati, Postal Annex, Le Village Café, Pritchett Rapf Realtors, Sea Lily Malibu, Starbucks, Trancas Canyon Nursery, Trancas Tailor & Cleaners, Wells Fargo and Vintage Grocers, as well as open-air common areas for picnicking and live concerts. 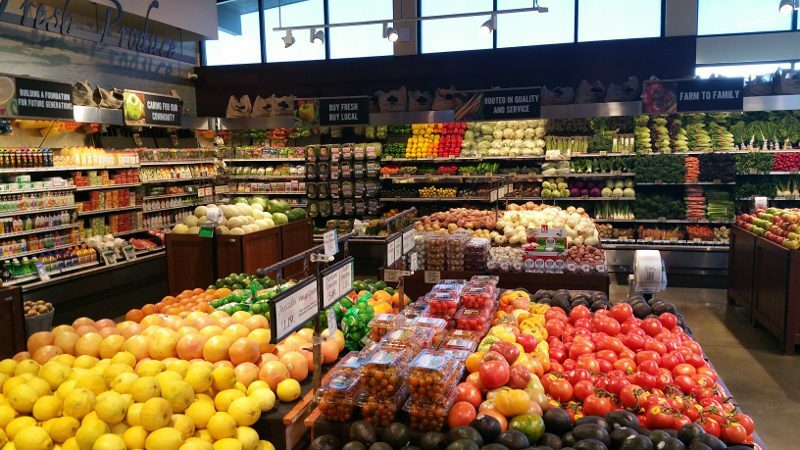 It is a big grocery store, similar in size to other markets around town. But, it is an independent store and not corporately owned. 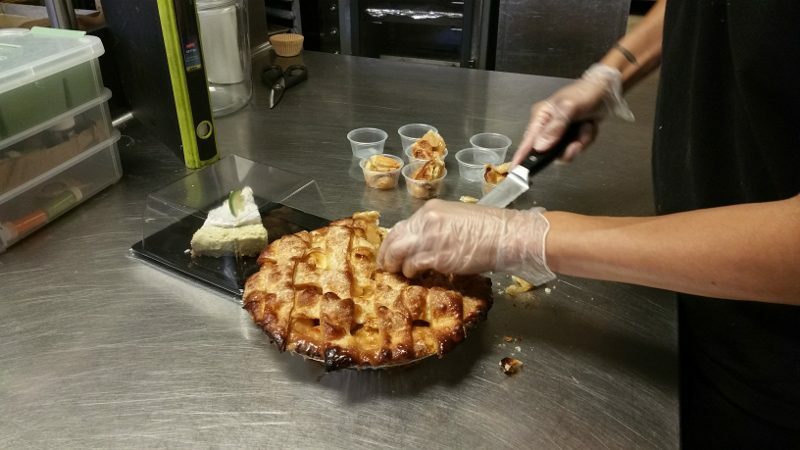 They are able to work with small production, artisan, local, perishable-driven, unique products. 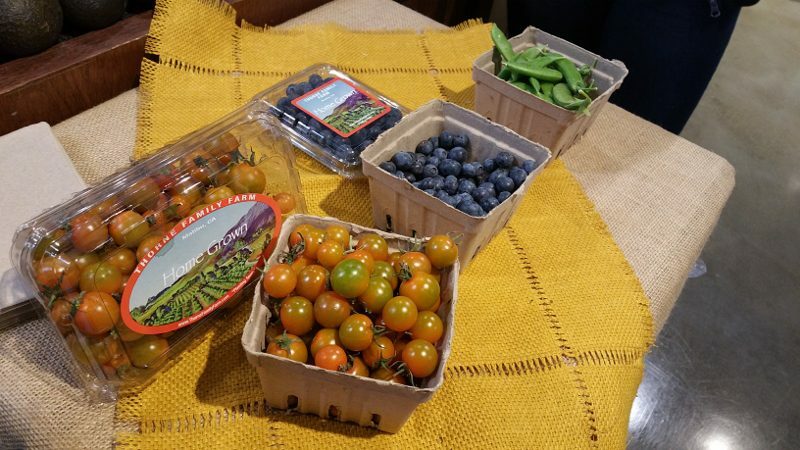 Produce comes from local farms, such as cherry tomatoes from local Malibu Thorne Family Farm. 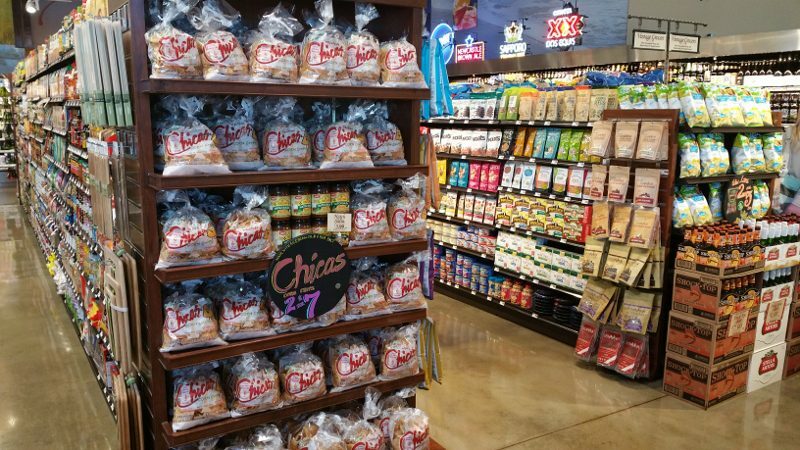 Interesting products can be found on the shelves, such as Chica Corn Chips fried with rice bran oil. 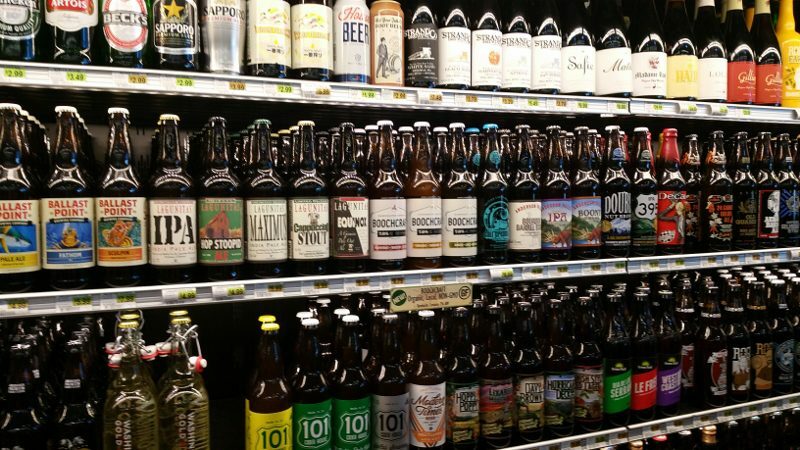 The market also has a great selection of local craft beers, as well as locally produced wines. And all sausages, pastries, and sandwiches are made in-house from scratch. While Trancas has been a local hangout, the new Market will attract people from afar. 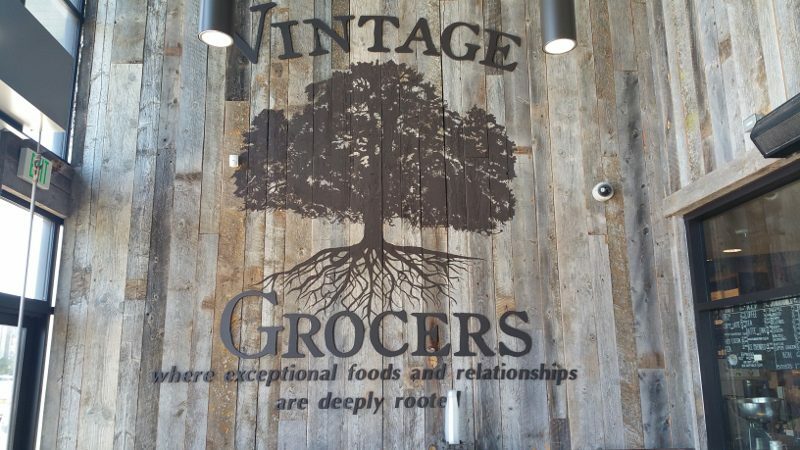 If you cannot make it to Malibu, there will be a second Vintage Grocer opening in Westlake Village and we can hope for other locations in the future. But, if you do make it to Malibu and shop at Vintage Grocers, also head next door to Le Village Cafe for a bite to eat. 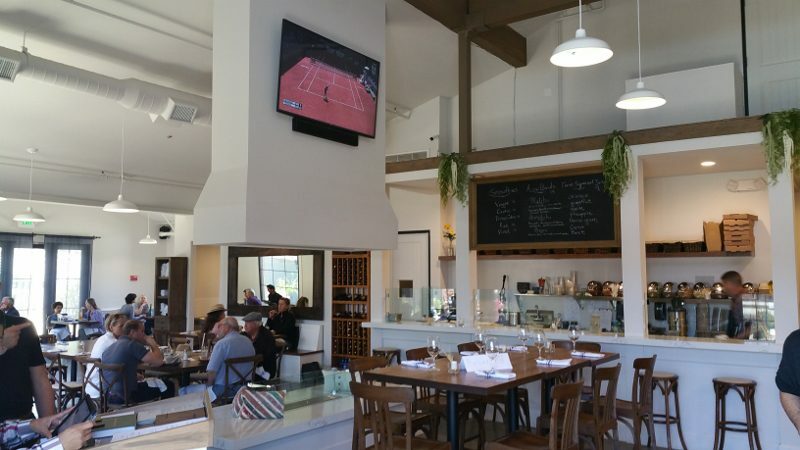 This entry was posted in Food, Lifestyle and tagged Eric Fuchser, Le Village Cafe, Malibu, Trancas Country Market, Vintage Grocers by Allison Levine.